3 bedrooms and less than an acre for almost $800k. These are a few houses for sale. They aren’t anything high end. These are just normal houses. A single bedroom condo goes for the same price as a nice 4br house elsewhere. 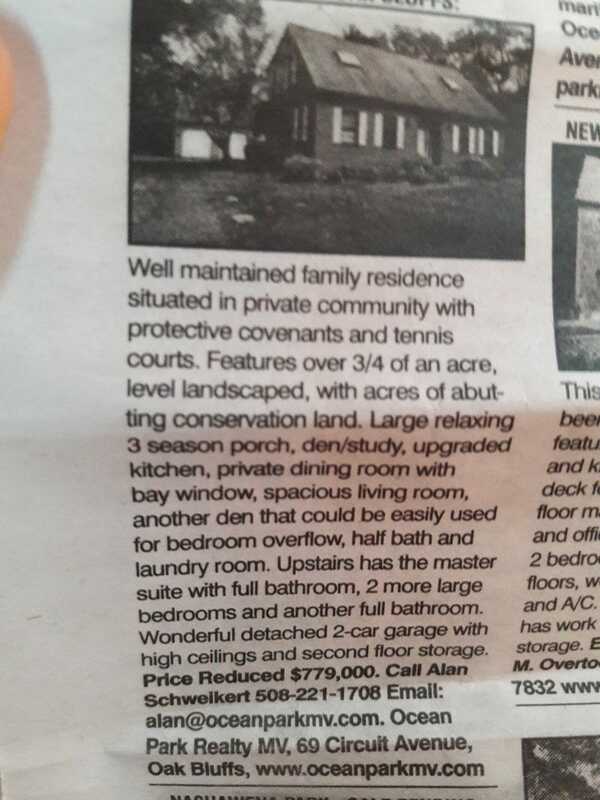 3br on a half acre for $829k. Worst. Deal. Ever.